I’ll admit it, sometimes at the end of the day I really just want to zone out and watch some TV. But I still like to make the most use of my time and learn something useful along the way, so lately I’ve really enjoyed checking out the documentaries on Netflix. These were some of my favourite finds over the last few months and what I now consider life-changing documentaries you shouldn’t miss. I’d love to hear your personal recommendations, too, so feel free to leave a documentary title you recommend in the comment section below! 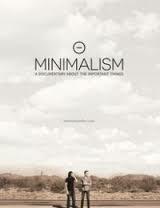 Minimalism is a great introduction to the value of living life for moments, not things. If you are new to the idea of living with less, or intrigued by the idea, definitely don’t miss it. 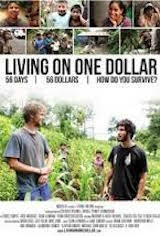 Living on One Dollar is the story of several university students who went abroad to see if they could live on one dollar a day. It was a real eye-opener to them about the reality so many people around the world face every day. 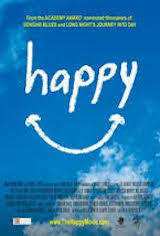 If you have thought recently “I just want to be happy” then Happy is the doco for you. 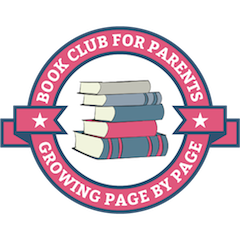 Scientific research plus interesting interviews from people around the world about how we can all lead happier lives. 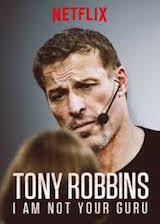 I will start off by the disclaimer that Tony Robbins: I Am Not Your Guru contains a ton of “language” that I would not personally use. So if this type of thing bothers you or you are sensitive to some very sad stories, please don’t watch it. But to its credit, the doco goes into some really interesting strategies and theories about personal growth and breaking through personal issues, and I personally found it very interesting and inspiring. 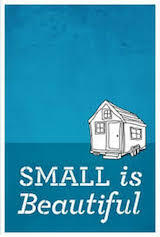 Just a step beyond minimalism, Small is Beautiful: A Tiny House Documentary will open your eyes to the reality and blessings of tiny living. 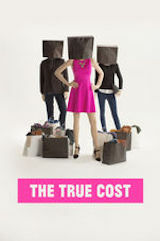 The True Cost will get you thinking about what you are wearing and buying… and what the true cost is to our society, the environment and the people making the enormous amounts of clothes we have in shops today. If you need one more reason to stop buying so much plastic (and seriously consider your recycling routine), then A Plastic Ocean is for you. 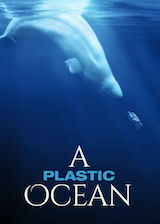 For a whale-lover like myself, just the first ten minutes nearly brought me to tears not to mention the rest! 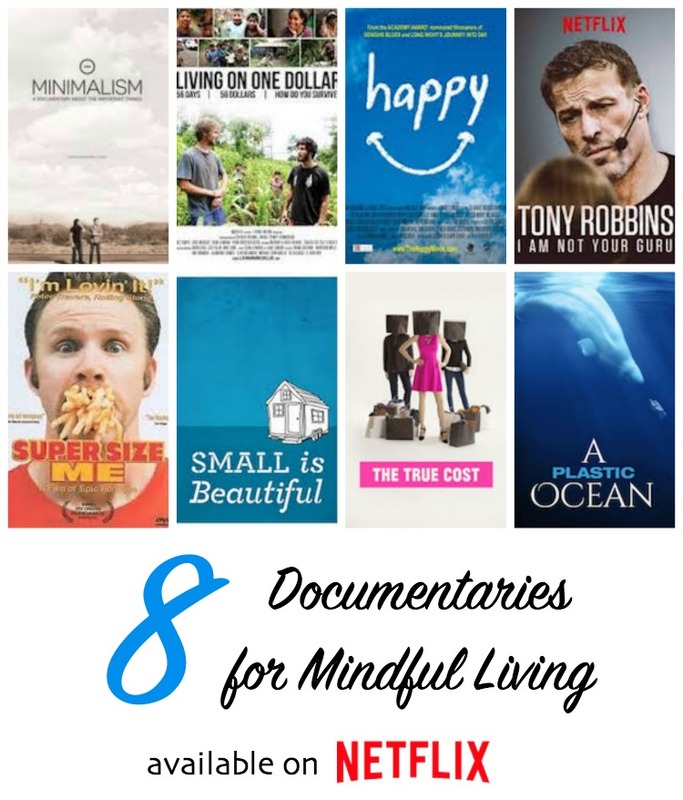 What documentaries would you add to this list? Old or new! And even better if it’s available on Netflix!! This is such a great idea! These documentaries are intriguing and I must admit, I haven’t watched any in a long time. Want to find them on Netflix now. Thank you!